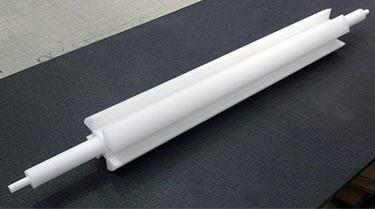 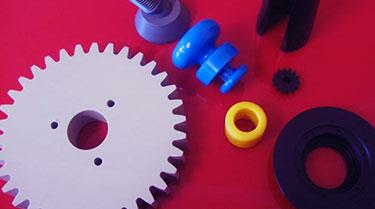 Nylon plastic is one of the most commonly used polymers. 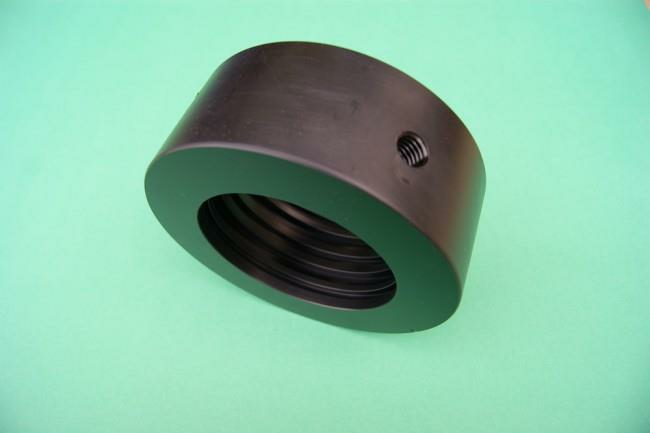 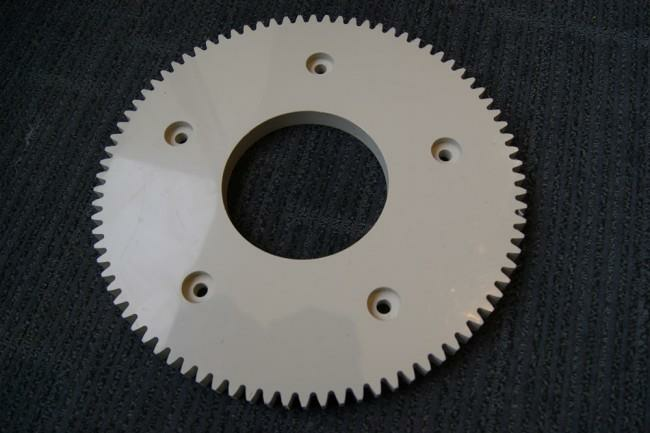 Today it can be found in high load bearings, wear pads, support and guide wheels, conveyor and tension rollers, wire rope sheaves, buffer, pads, gears to guitar strings, and many other applications. 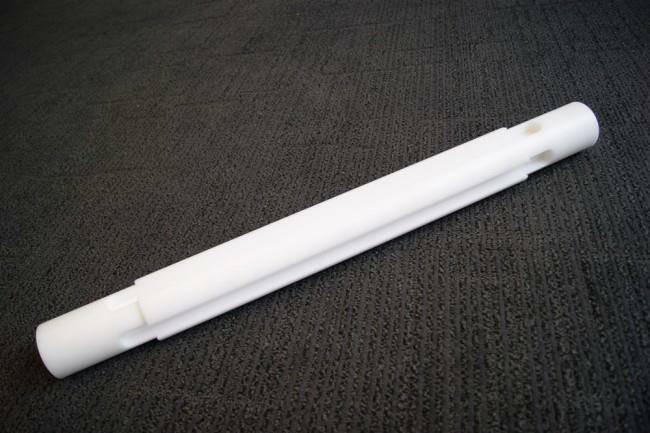 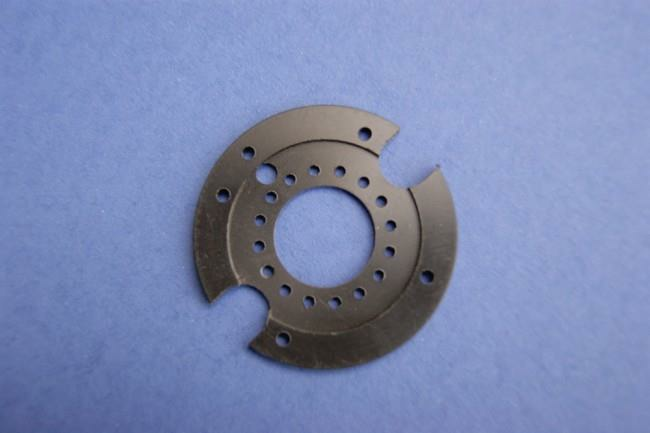 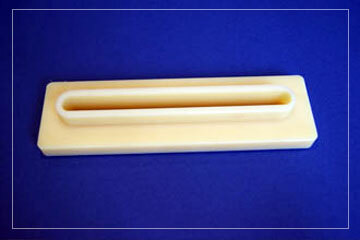 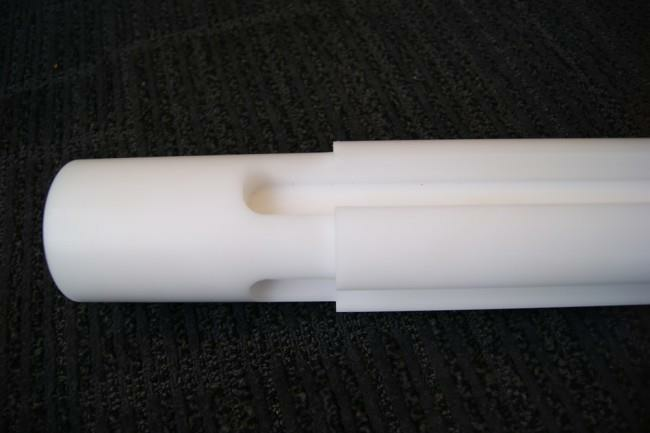 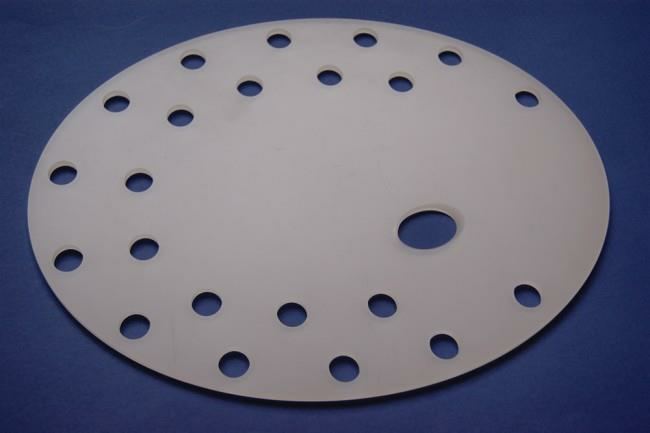 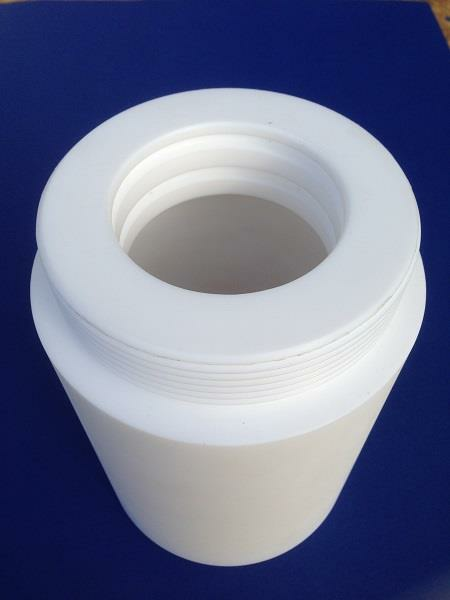 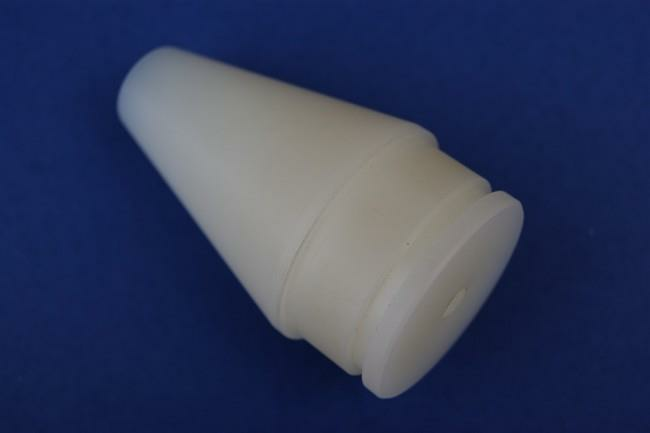 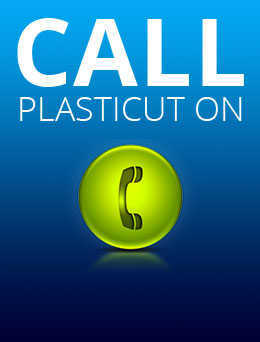 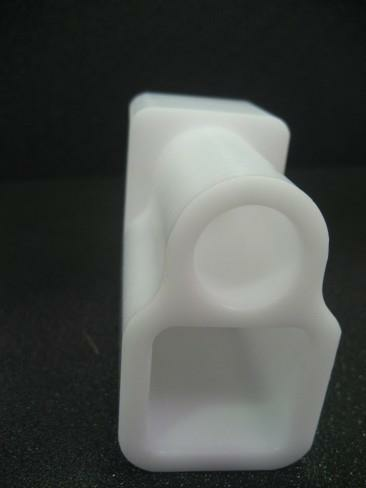 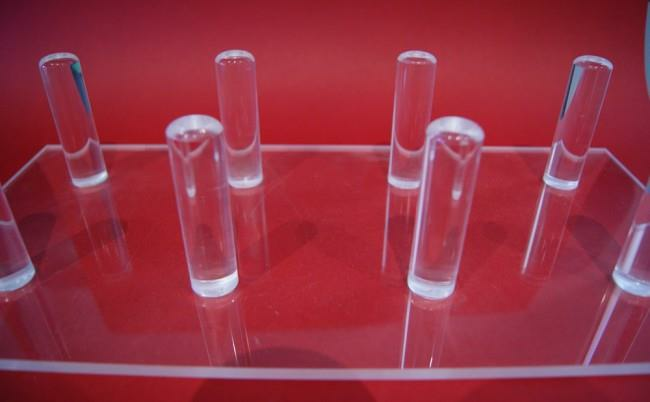 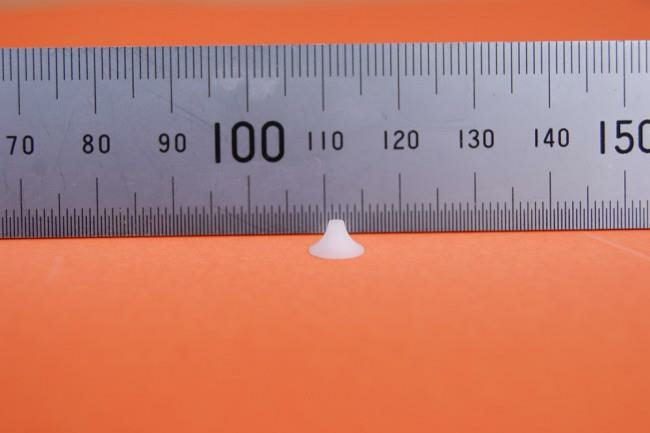 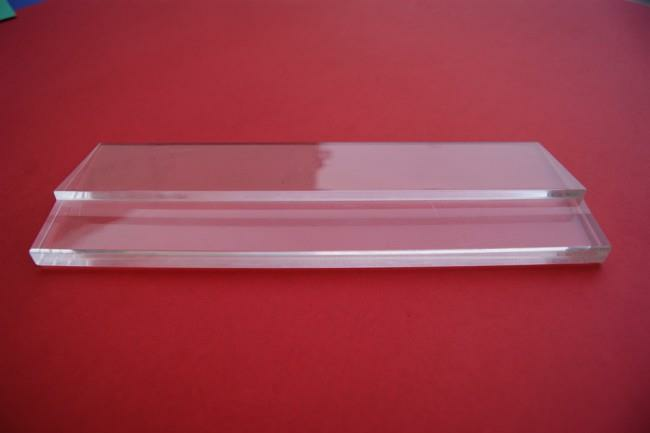 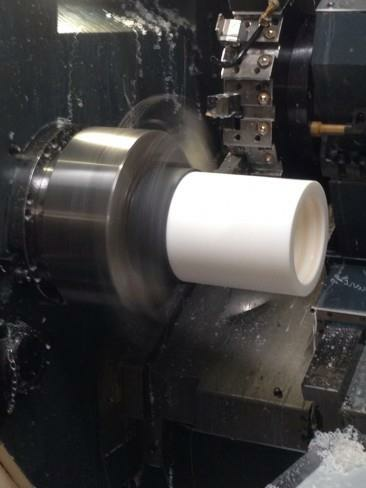 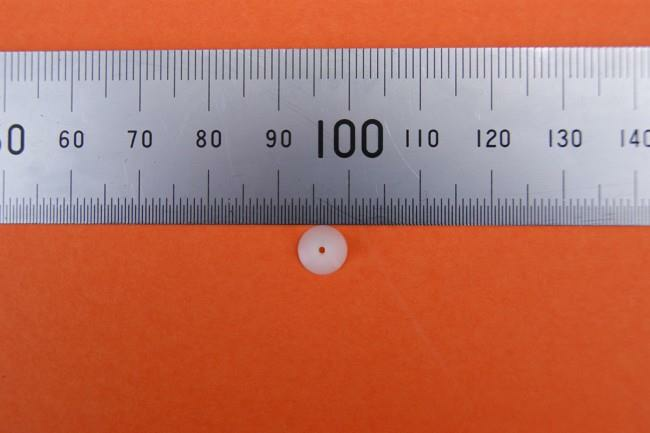 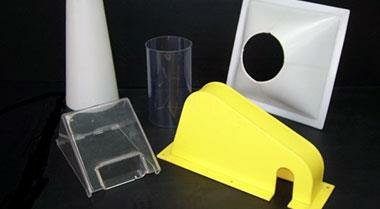 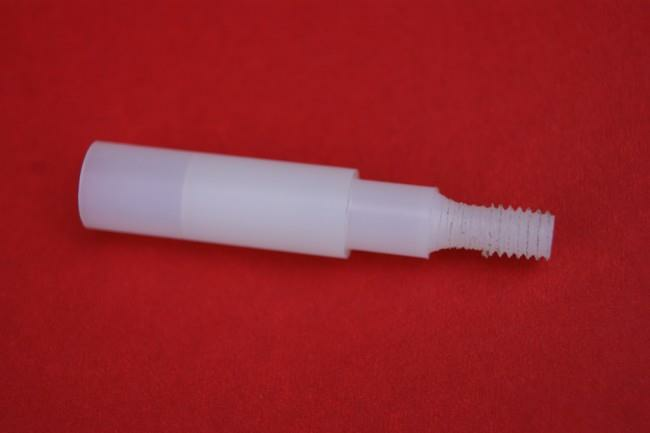 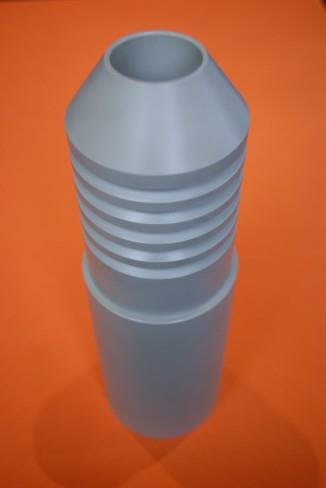 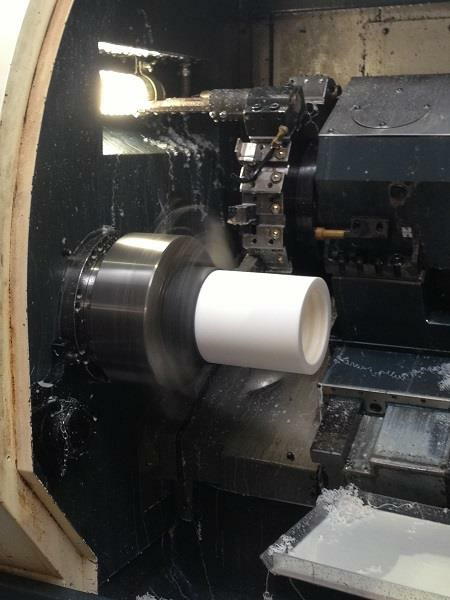 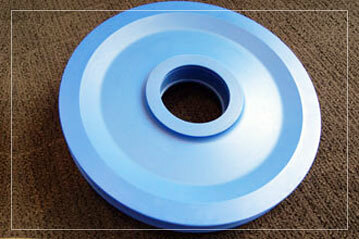 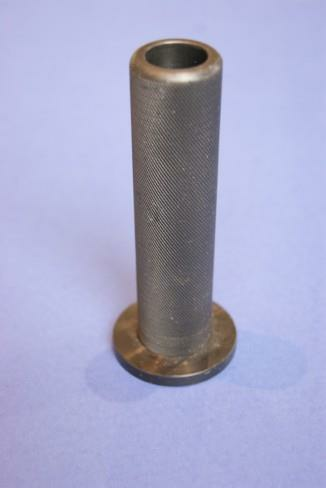 Plasticut is able to cut-to-size, machine, route and weld to the specifications of our customers. 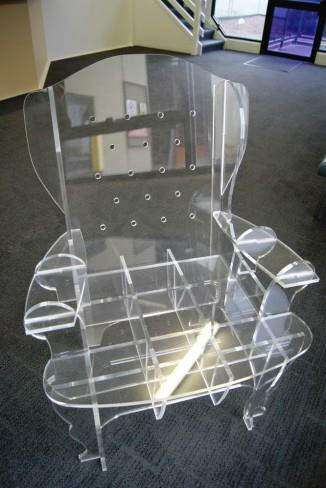 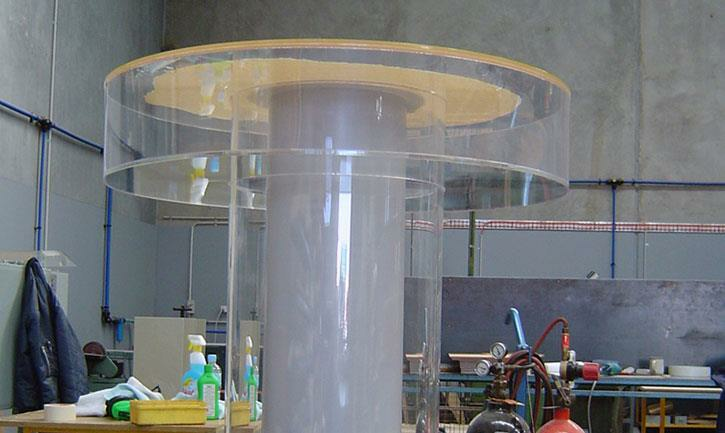 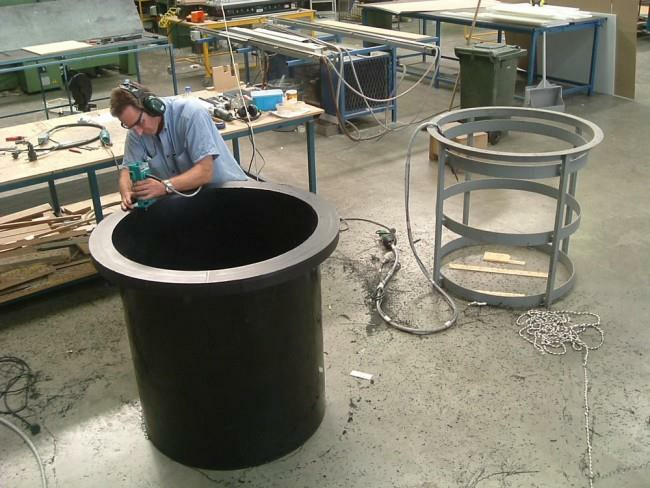 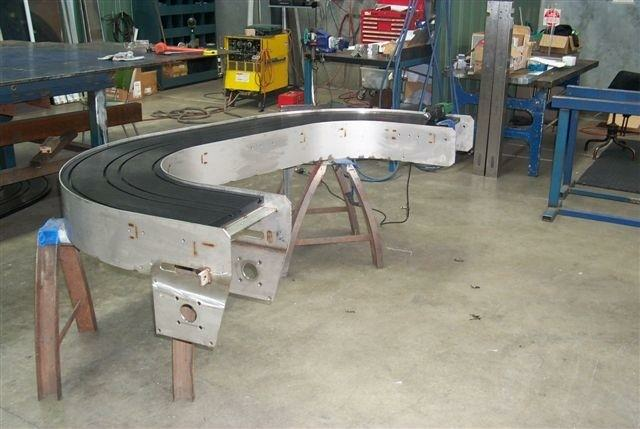 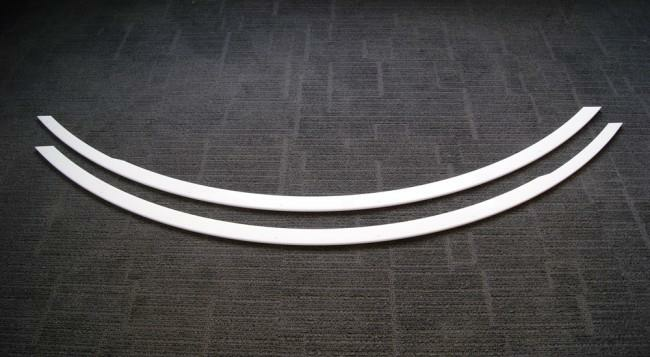 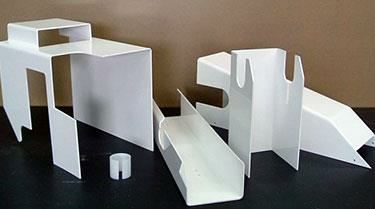 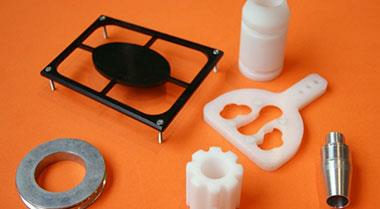 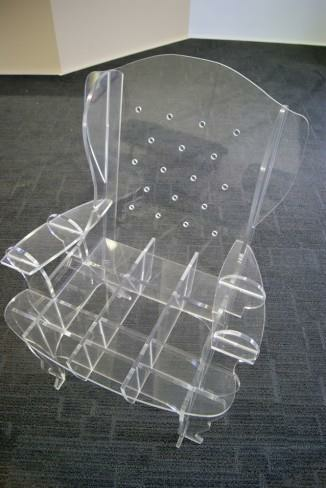 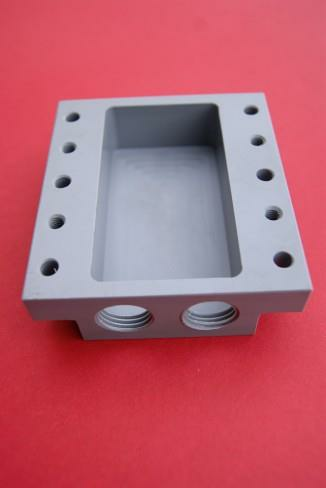 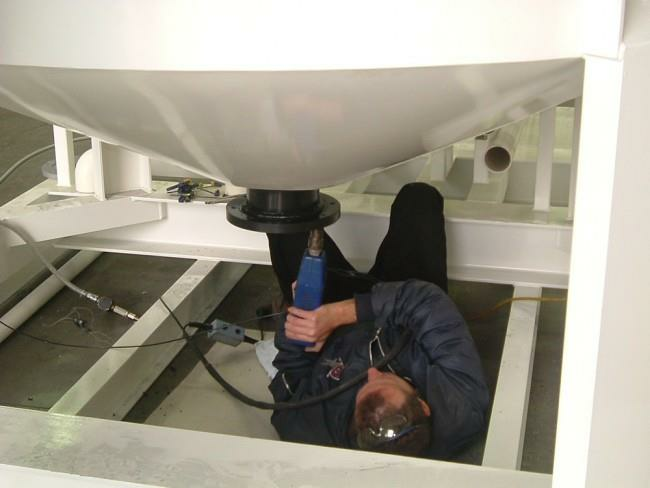 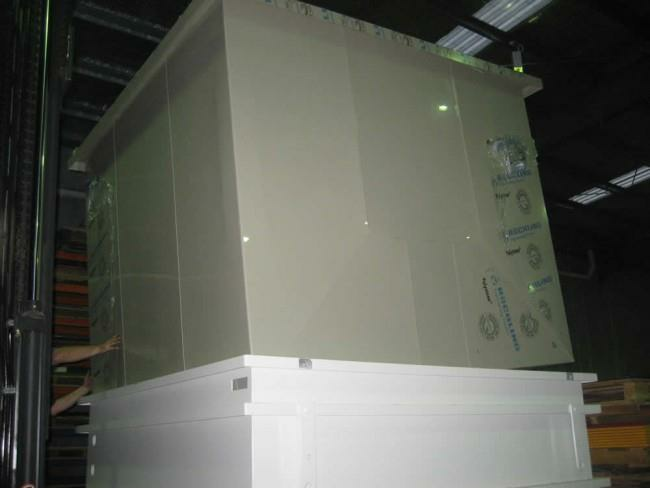 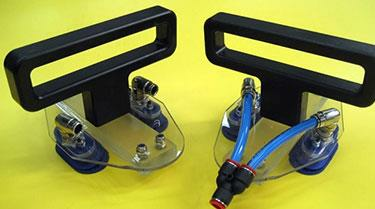 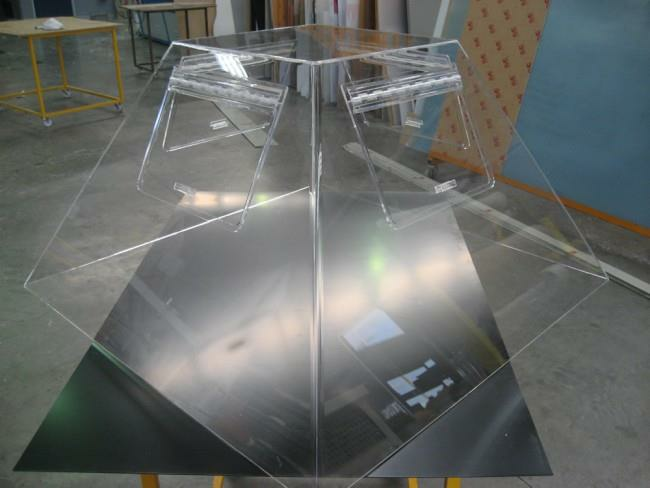 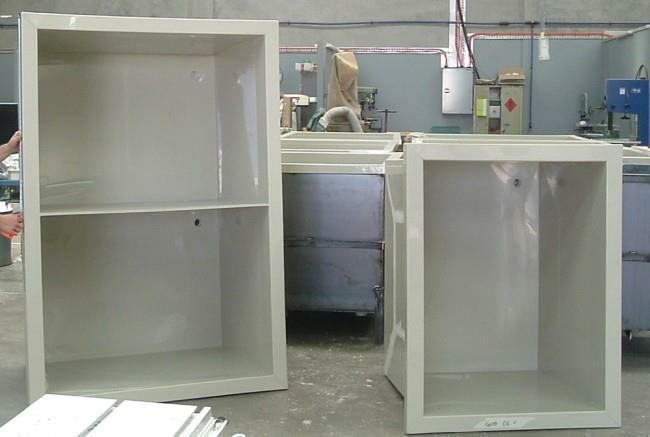 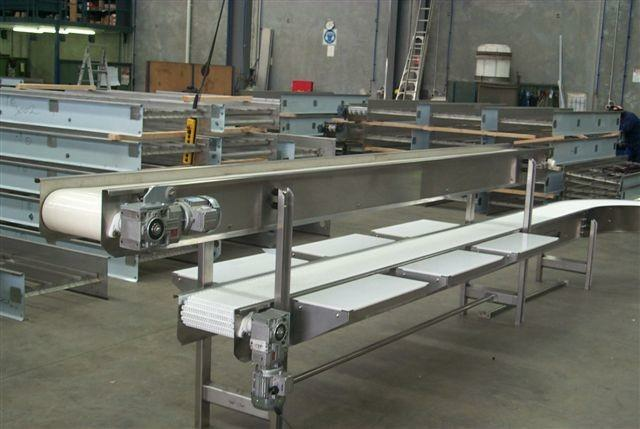 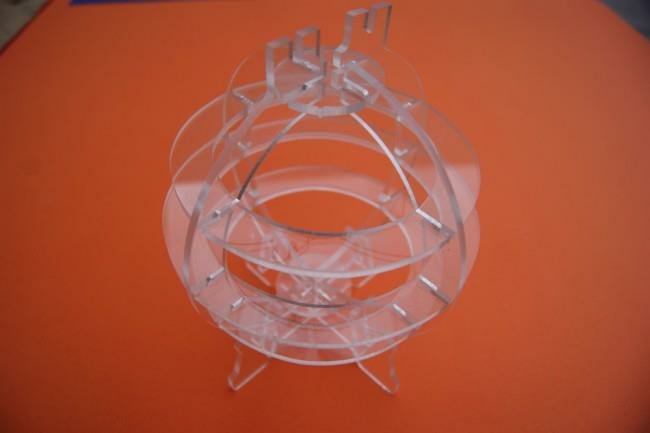 We are also able to use it prototyping and custom fabrication products as per need and suitability. 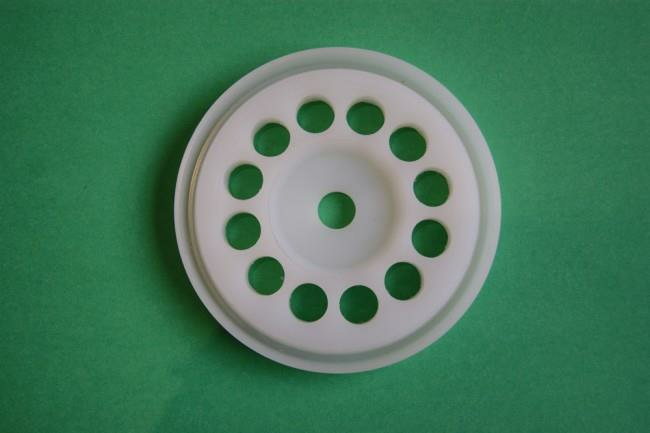 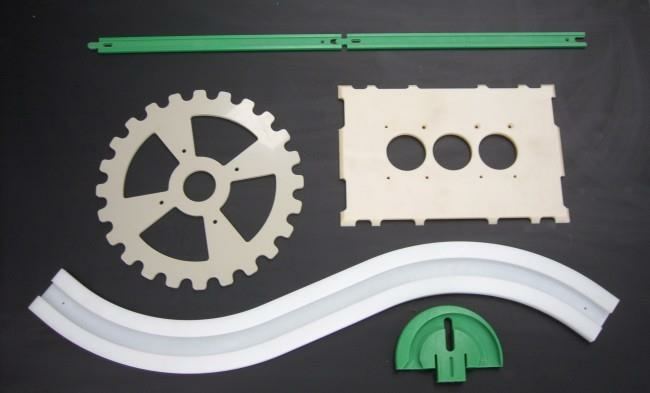 Our designers and engineering team are always eager to work on new and exciting nylon and other plastic projects. 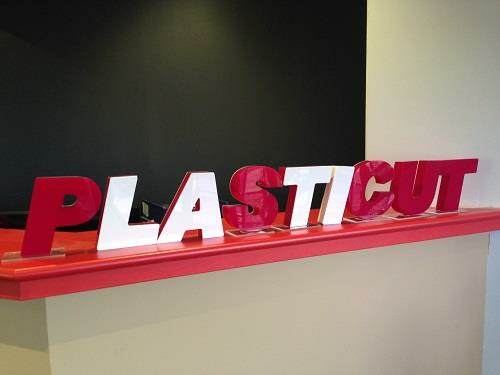 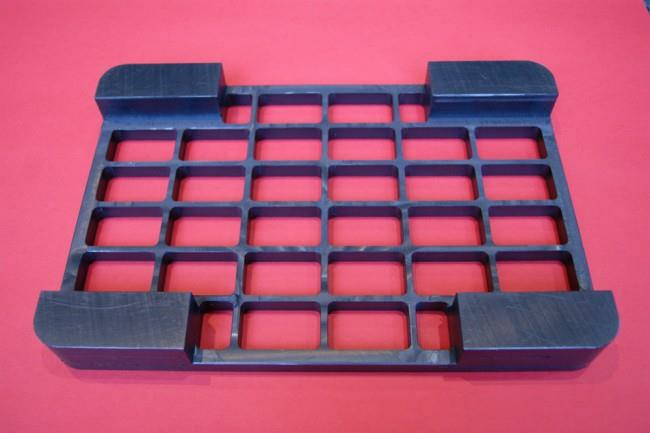 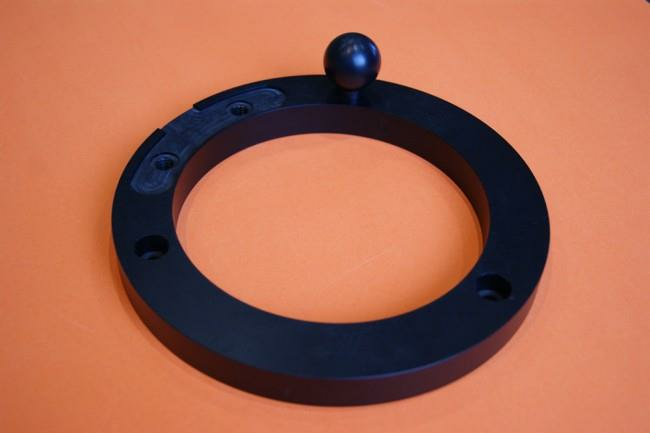 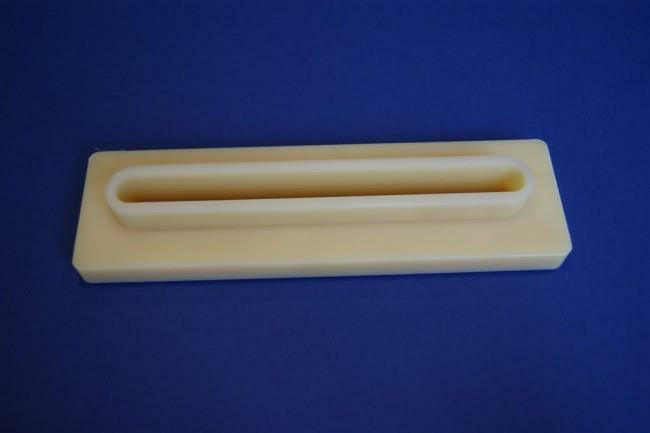 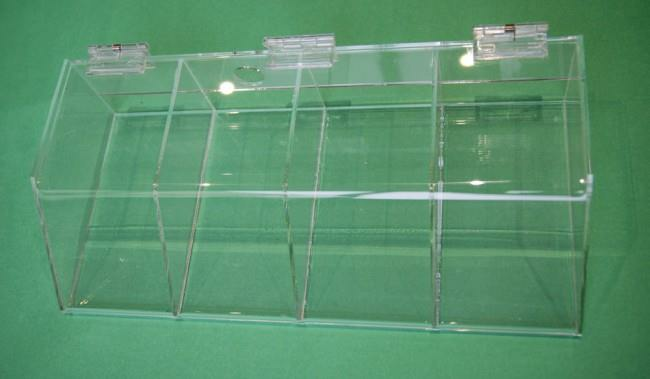 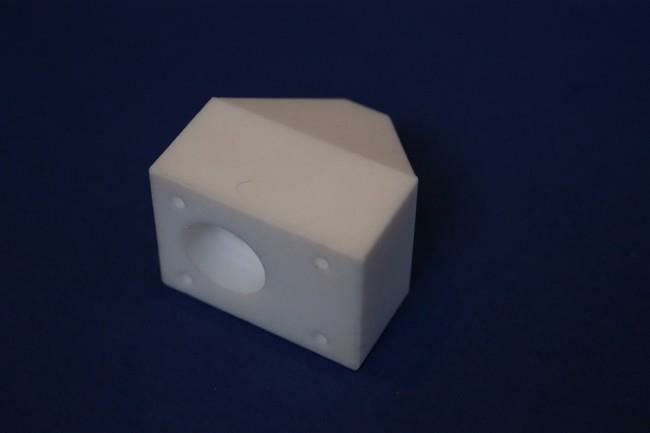 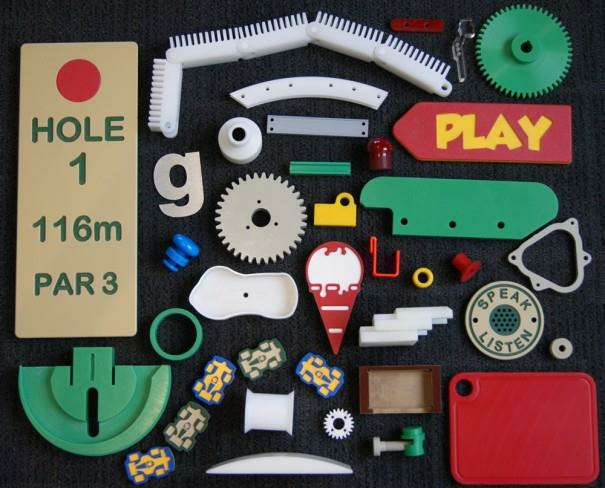 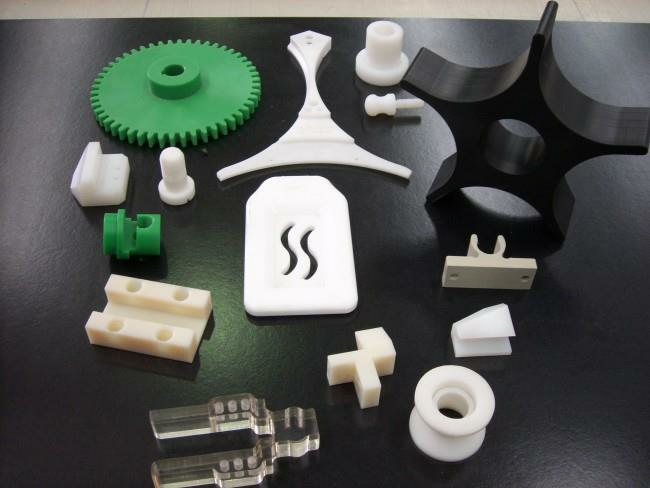 Contact Plasticut for any further information on our design and production experience with Nylon plastics or about any of our other plastic fabrication capabilities. 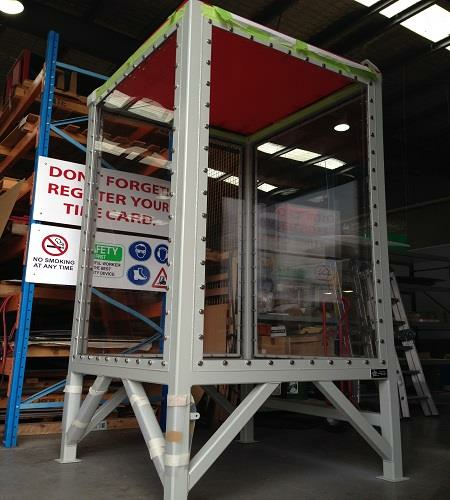 Call us on 03 9357 6688 or contact us online.